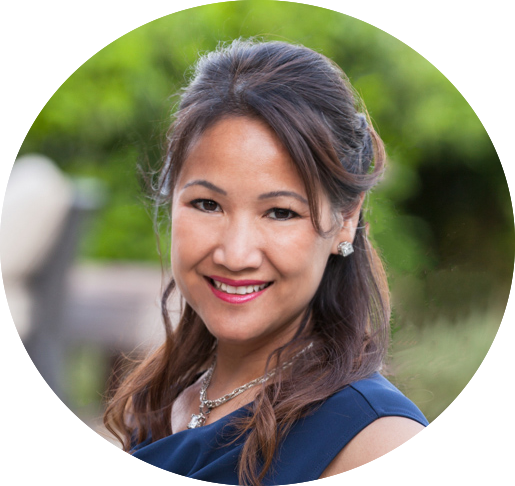 Jen Tran is an accomplished agent renowned for her strategic yet personal approach to the real estate process. Jen brings both knowledge and passion to every transaction, winning her the trust of her clients and colleagues alike. As a mother of three who is very involved in her children’s school life and extra curricular activities, Jen understands the needs of a family and gives a sensitivity to her client’s journey that can only be credited to her personal experiences. Jen realizes that every client is unique, and requires a personal and dedicated navigation to their future homes. Jen enjoys building long-term relationships with clients and believes it’s important for people to understand the type of service they get with a true professional. She knows that if she provides excellent service, the rest will follow. A top producer and broker-associate at Houston’s largest full service real estate company – Keller Williams Memorial – Jen ranks in the top 10 of individual agents in an office of over 740 agents. Jen currently chairs the Keller Williams Memorial Luxury Division. Jen is a Certified Luxury Home Marketing Specialist – Million Dollar Guild Member, a Certified International Property Specialist, a Certified Negotiations Expert and the Southeast Texas kw Global Property Specialist regional ambassador. In 2013, 2015-2017 she was voted “Best Realtor in the Pearland/Friendswood area” along with “Best Realtor in the Fort Bend area” in 2017 by Living Magazine.